We've compiled some photos to help you get creative for your customers. 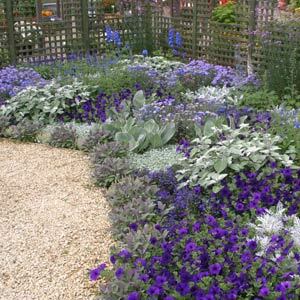 Take a look and see if anything will inspire you for future plantings projects. For more ideas and information, request a copy of the Parks Tool Kit CD.